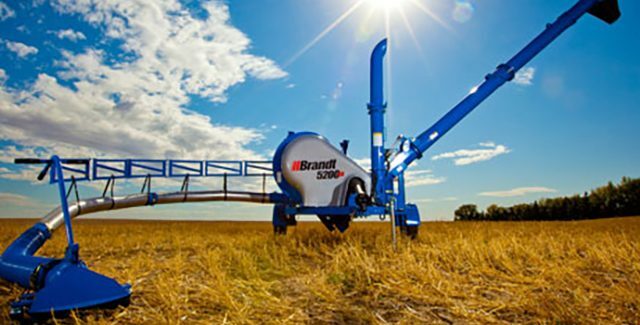 We have a large selection of Brandt grain handling equipment on hand. 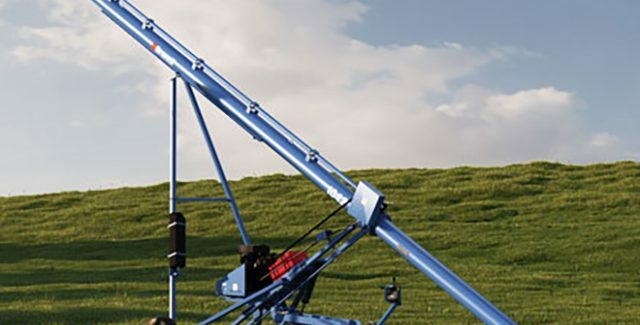 Give us a call to find out if we have what you are looking for in our inventory. 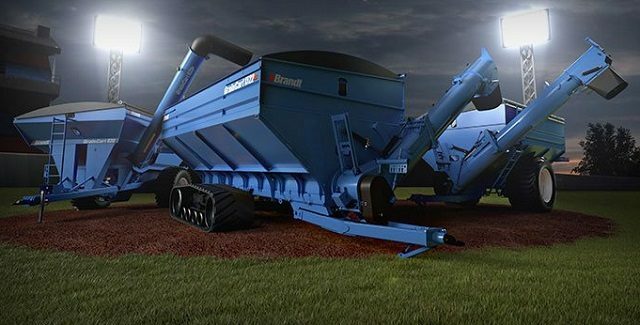 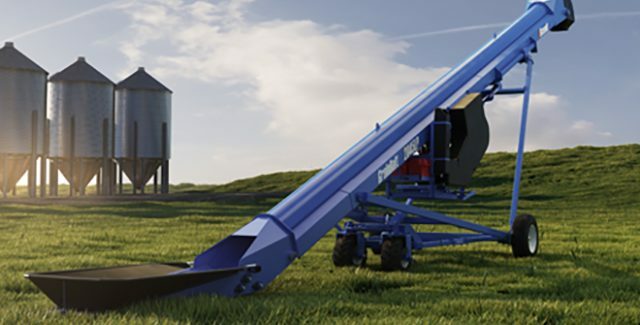 Choose from Brandt standard, supercharged and low-profile transport augers. 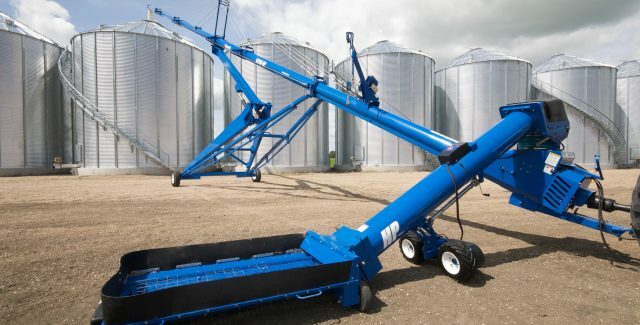 15 A Series, 20 Series, Transfer GrainBelts and GrainDeck. 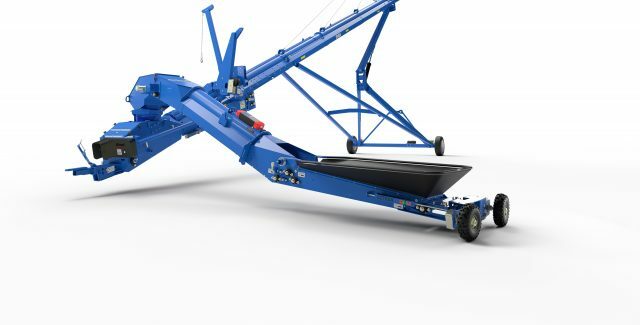 HP Swing Away, XL+ Swing Away, 13HP+ 16HP Swing Away and HP Open Top.